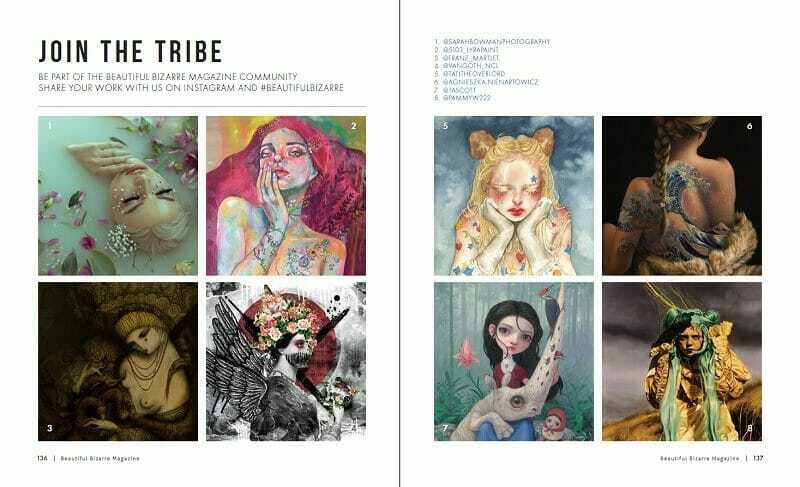 Beautiful Bizarre Magazine mentors encourage, guide and inspire emerging artists as they explore their creativity, develop their technical skills and find their personal style.This edition of MentorMe coincides with the relaunch of Beautiful Bizarre Magazine, so to celebrate we wanted to give you, our tribe, an important Special Edition. 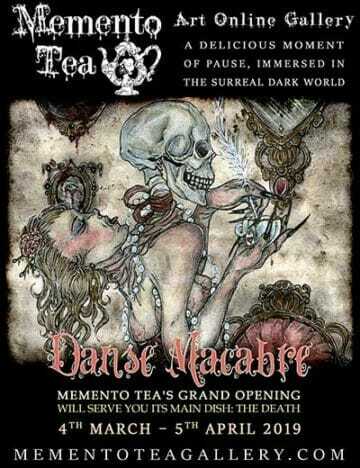 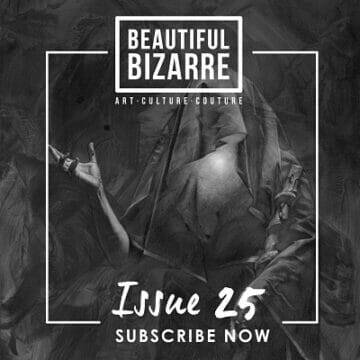 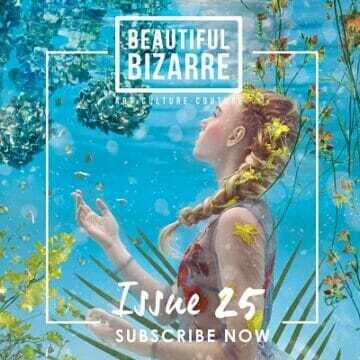 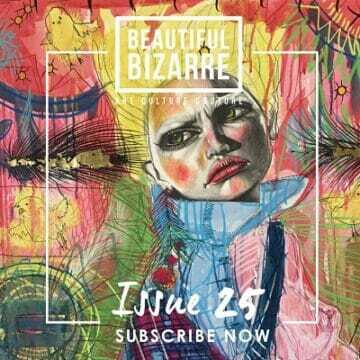 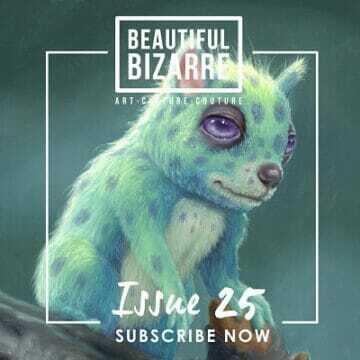 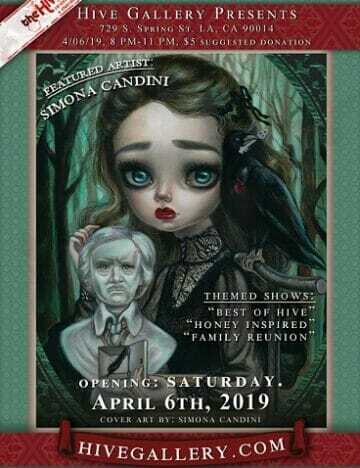 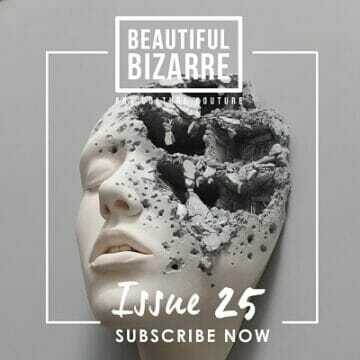 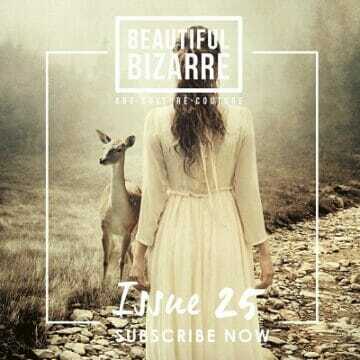 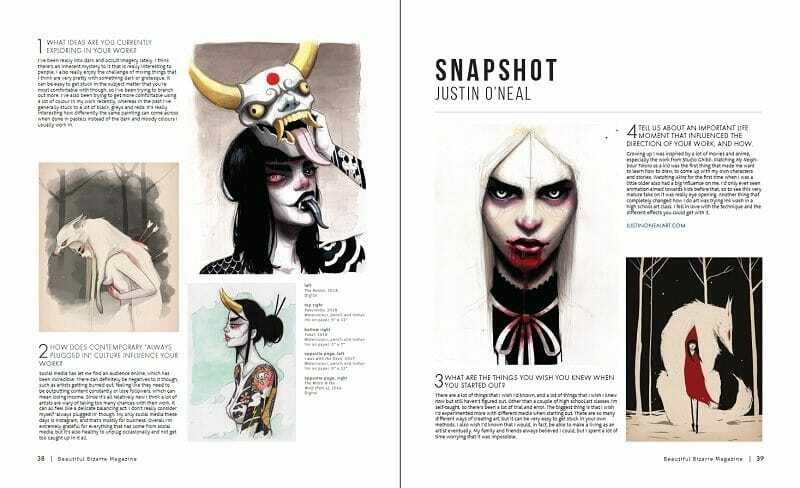 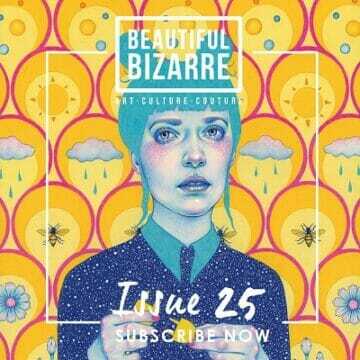 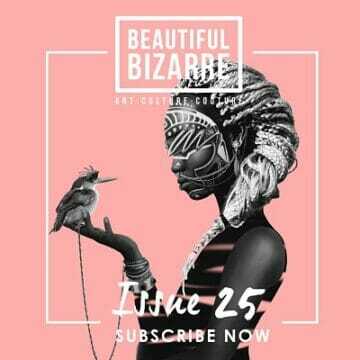 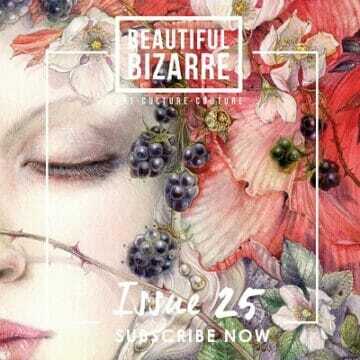 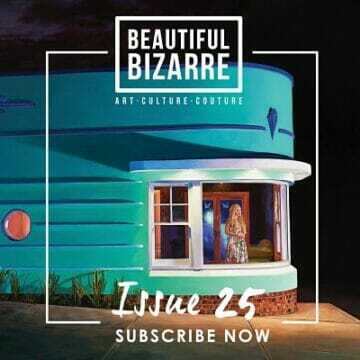 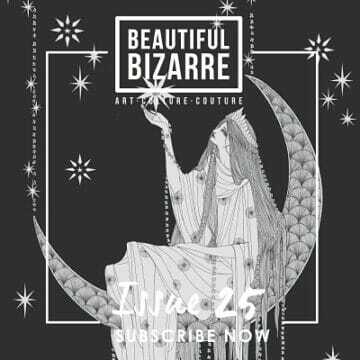 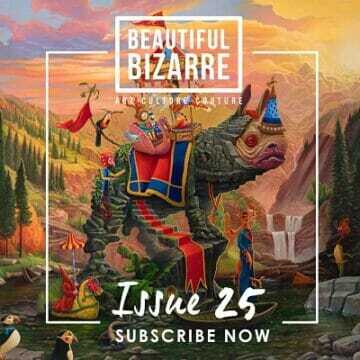 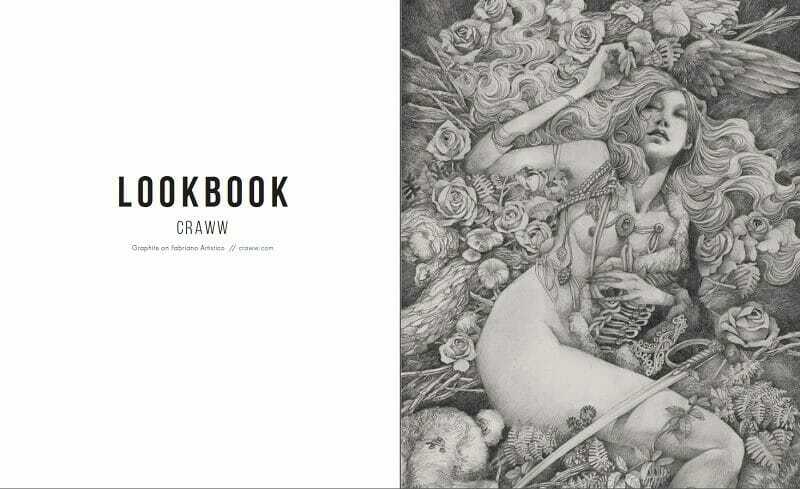 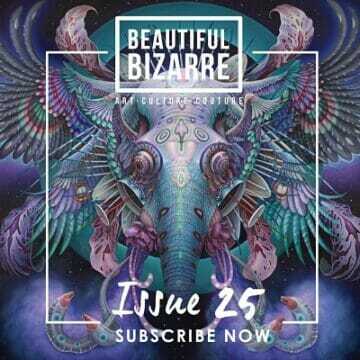 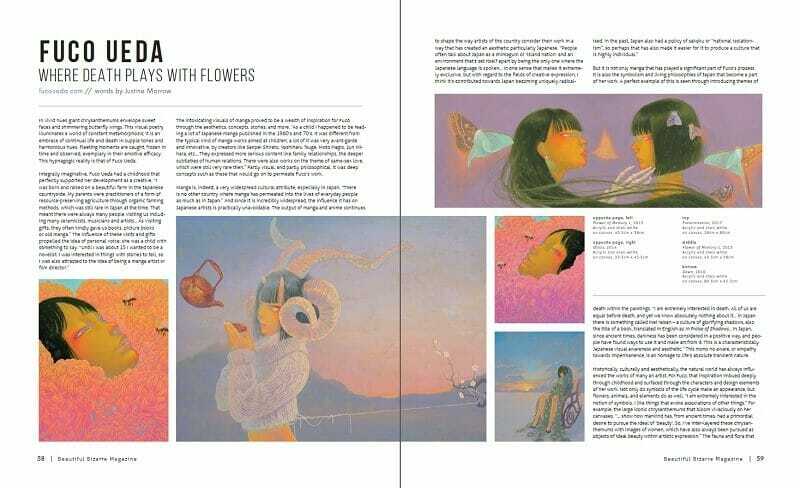 Beautiful Bizarre Magazine is passionate about supporting artists and the industry. 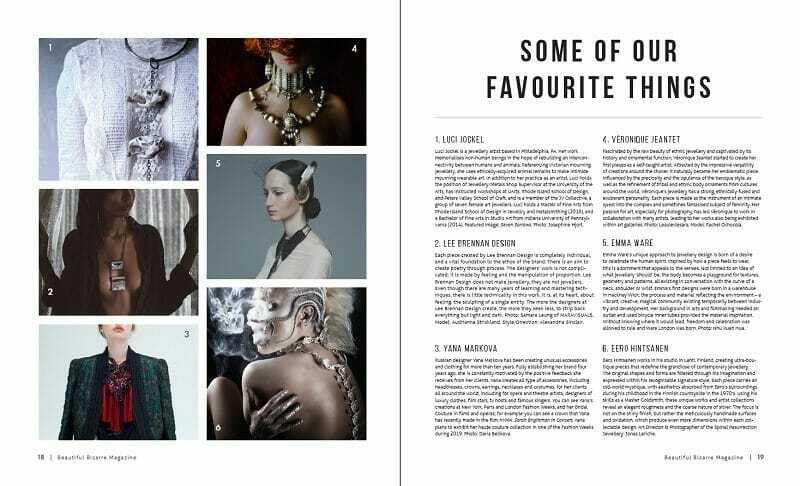 Through research and consultation, we seek to develop new ways to encourage, mentor and inspire emerging artists as they explore their creativity, develop their technical skills and find their personal style. 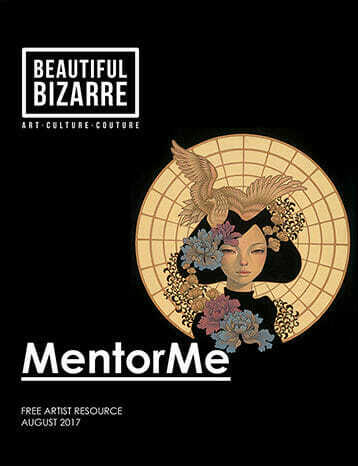 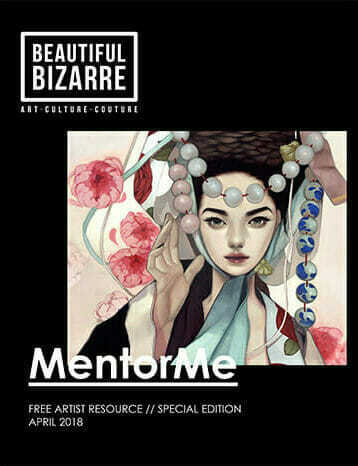 This has led us to launch this newest Beautiful Bizarre Magazine initiative MentorMe, a regular free resource for creatives who wish to learn, grow and be inspired by their peers. 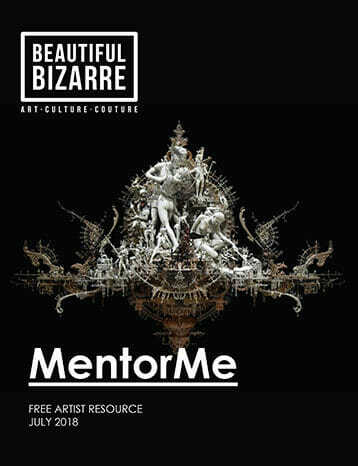 This edition of MentorMe follows on from Edition 3 where we talked to Gallerists regarding gallery representation. 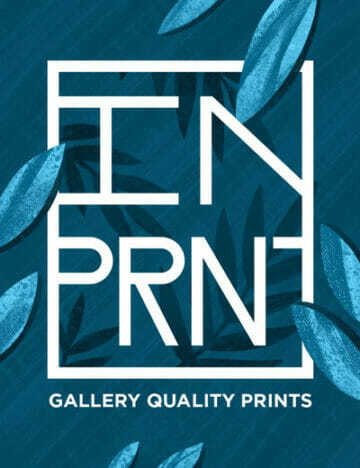 In this edition, we switch it up and ask nine influential artists their opinions on gallery representation, a very important issue for all artists. 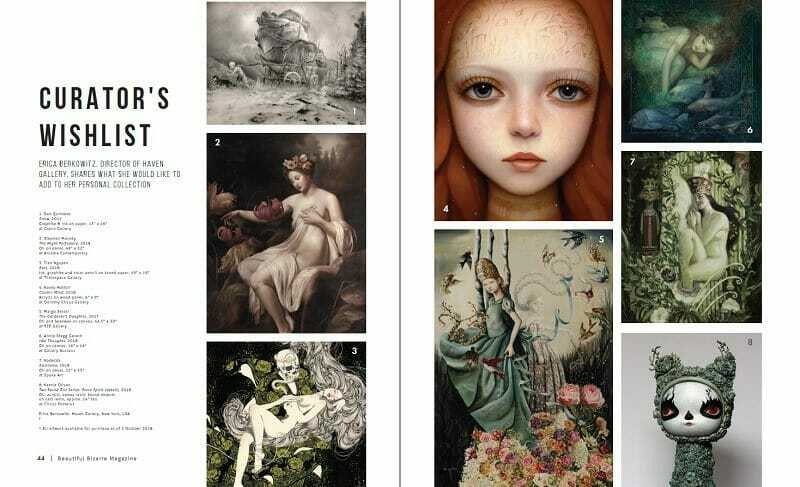 Jeremy Mann, Tran Nguyen, Kevin Peterson, Joel Rea, Lori Nelson, Rebecca Leveille, Brandi Milne, Kris Kuksi, and Kathrin Longhurst. 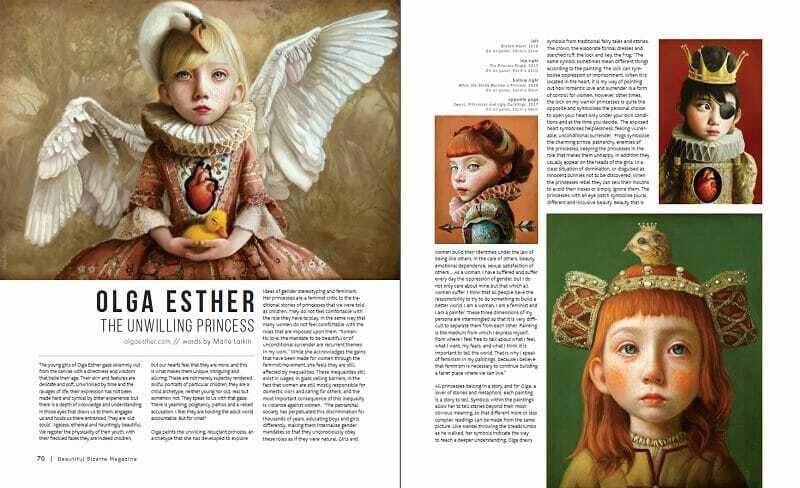 What advice would you give your fellow artists on how to get gallery representation? 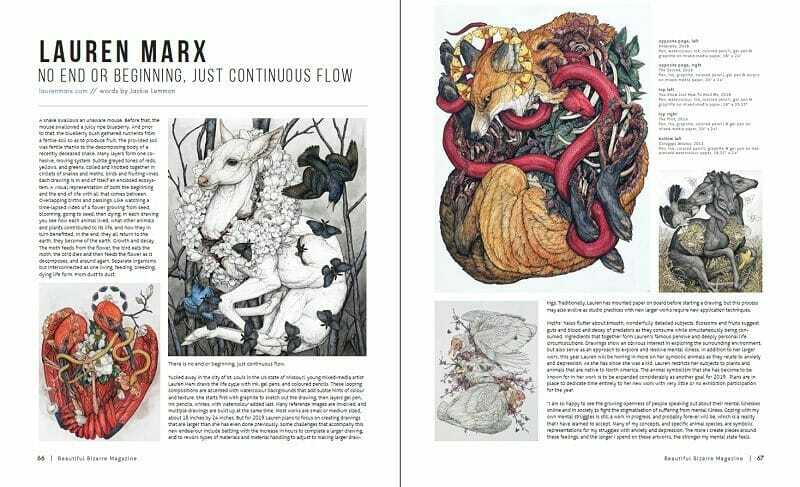 What are the 3 main do’s and don’ts for Galleries when working with artists? 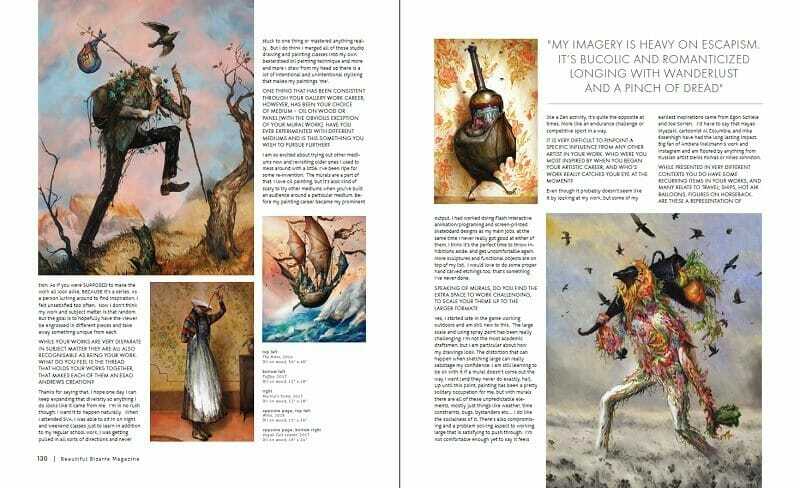 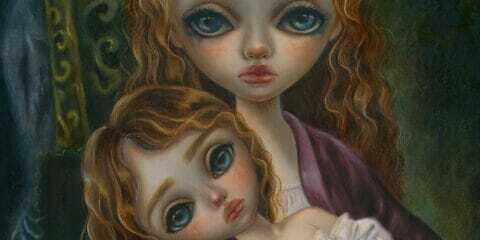 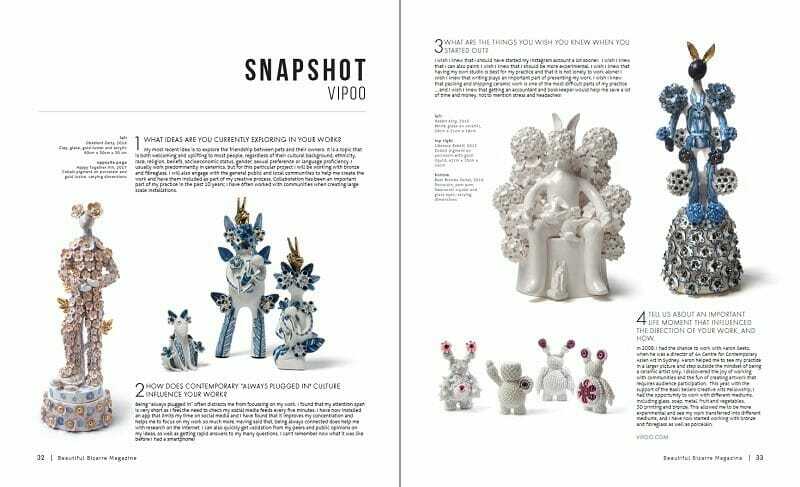 What are the benefits and disadvantages of selling your work through a gallery rather then privately?